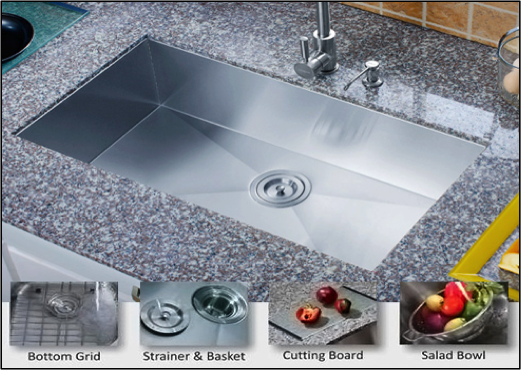 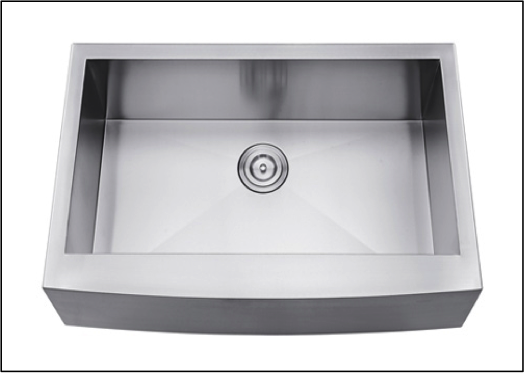 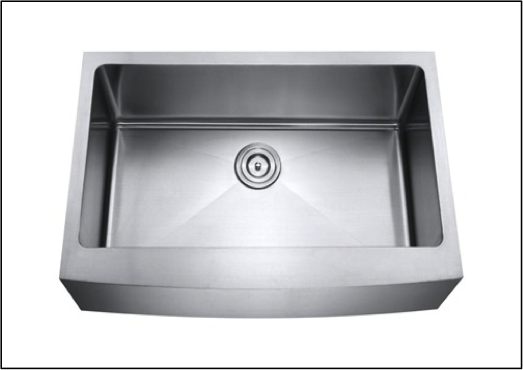 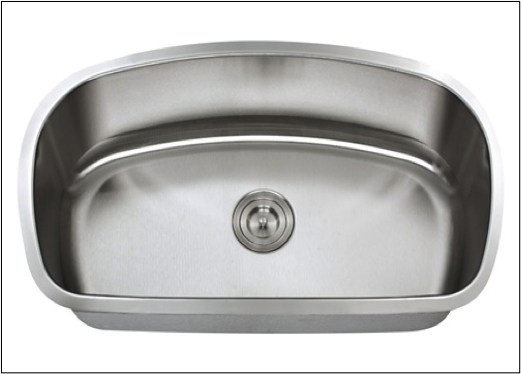 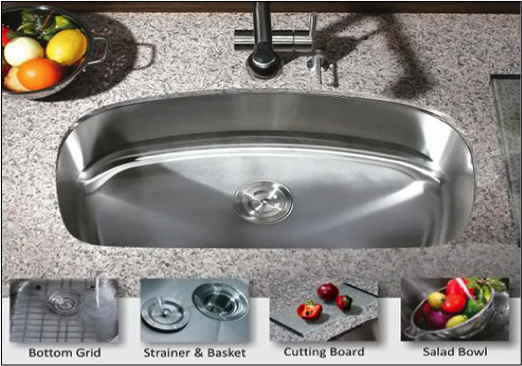 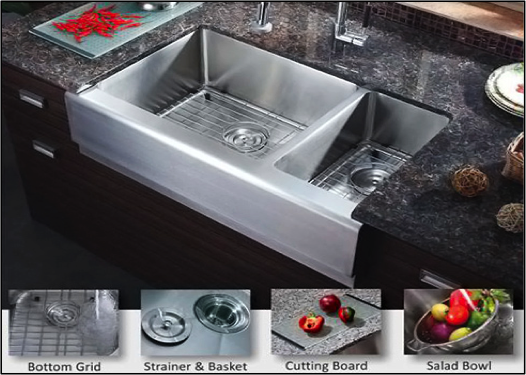 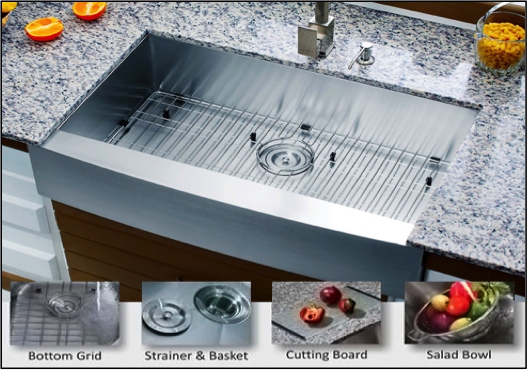 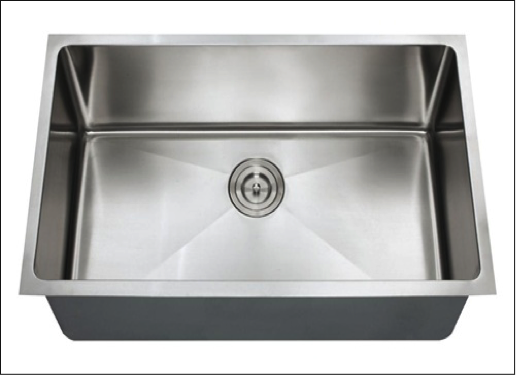 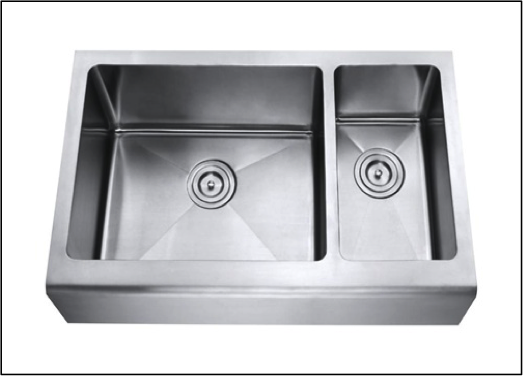 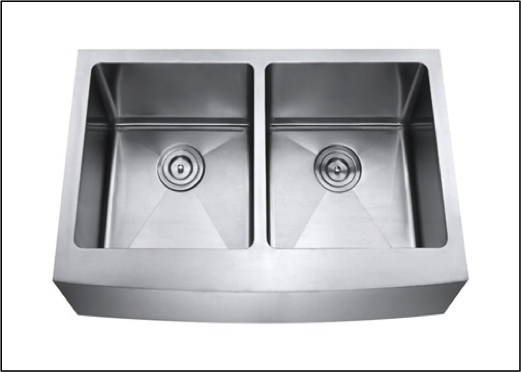 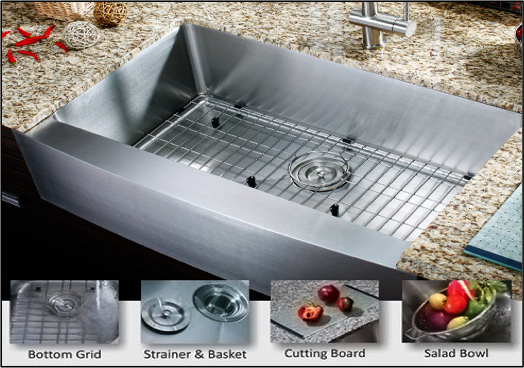 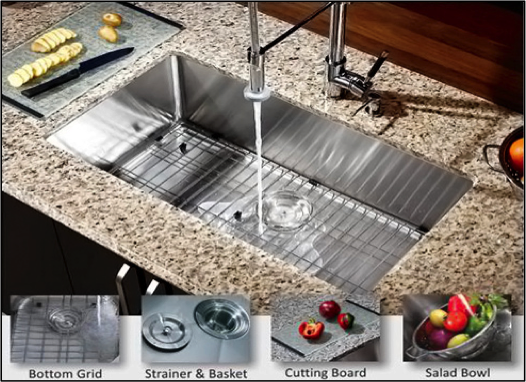 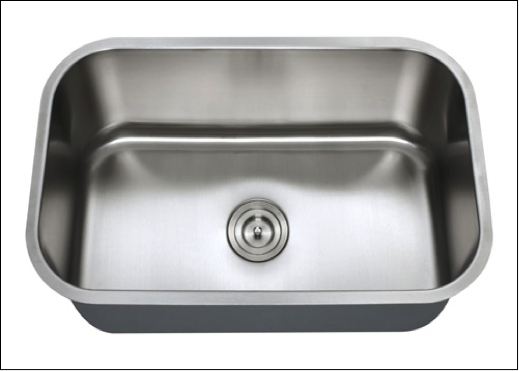 All CHEF Sinks are 16 gauge, Premium Stainless, 10" deep and have a continuous brush finish on the inside bowl. 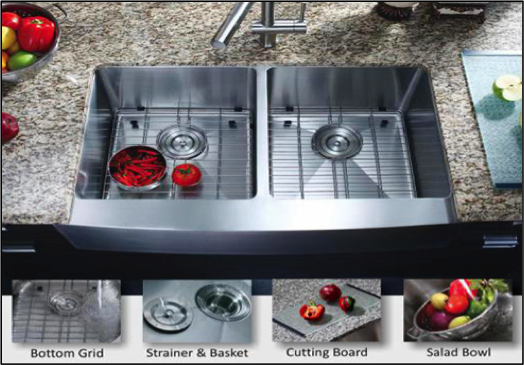 They are under-mount and count with Pro-Vest undercoat protection over Sound Shield Pads to reduce noise, prevent condensation and maintain water temperature when soaking dishes. 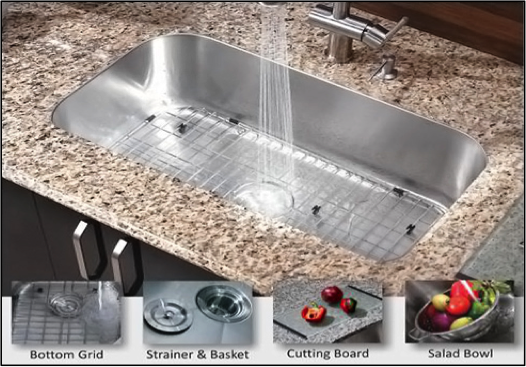 All CHEF Series include a Deluxe Strainer and Basket, the sink bottom grid, one Salad Strainer and a Glass Cutting Board. 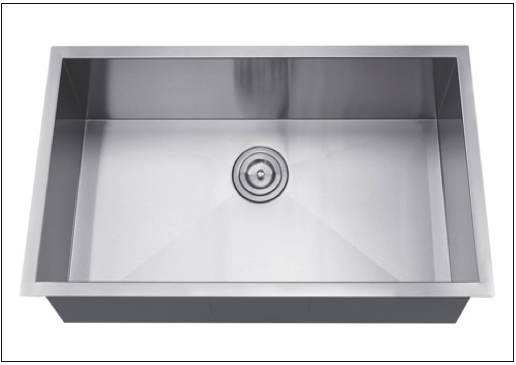 Specifications: 30" x 18 1/8” x 10"
Specifications: 32 1/2” x 18 5/8" x 9"
Specifications: 32 7/8" x 20 3/4" x 10"